I am here for search of the loved one who will take me serious. 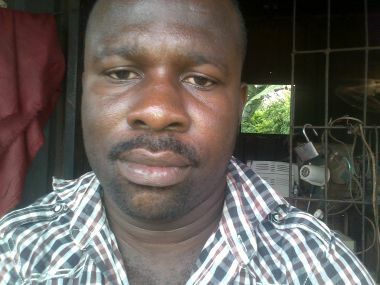 I am a romantic man who works in nigeria but wants to marry a white woman if there ia any. 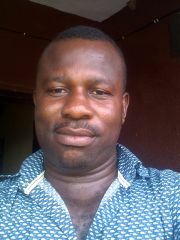 I need a humble woman ready to shate with me what I have and what she has . I am here for search of the loved one who will take me serious. 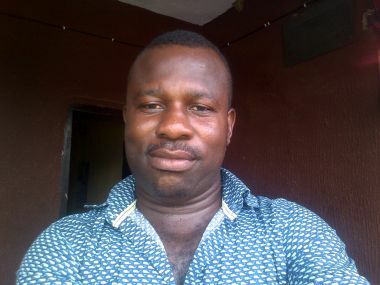 I am a romantic man who works in nigeria but wants to marry a white woman if there ia any. obichuk hasn't asked any friends to write a recommendation yet.